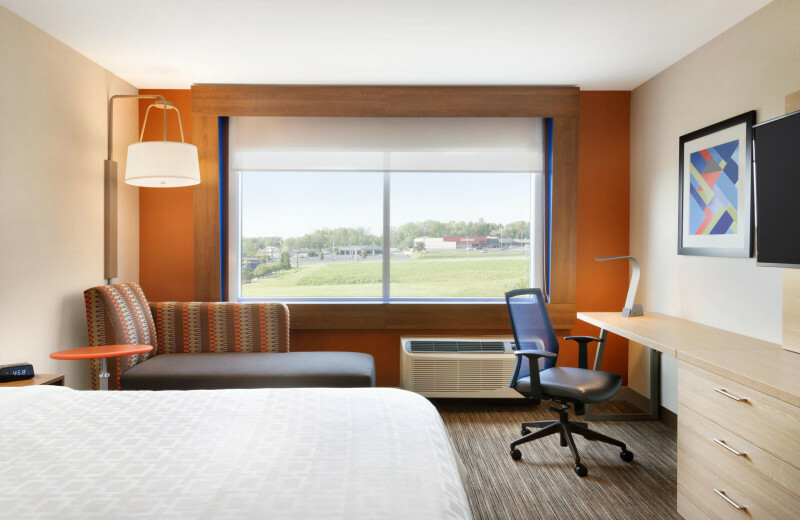 Located near the beautiful waters of Lake Erie and Geneva on the Lake, the Holiday Inn Express & Suites Madison is everything you're looking for in a comfortable Ohio vacation. 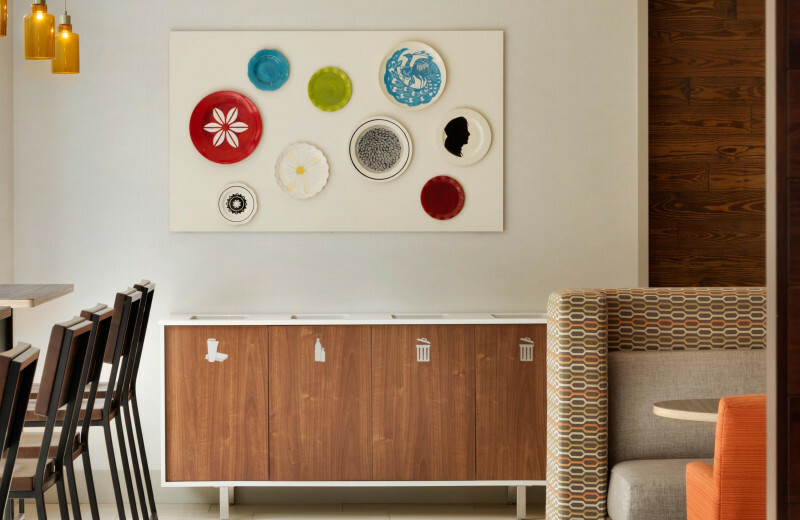 Here, you will find a collection of well-furnished and equipped accommodations that feature amenities such as flat-screen television and wireless internet. 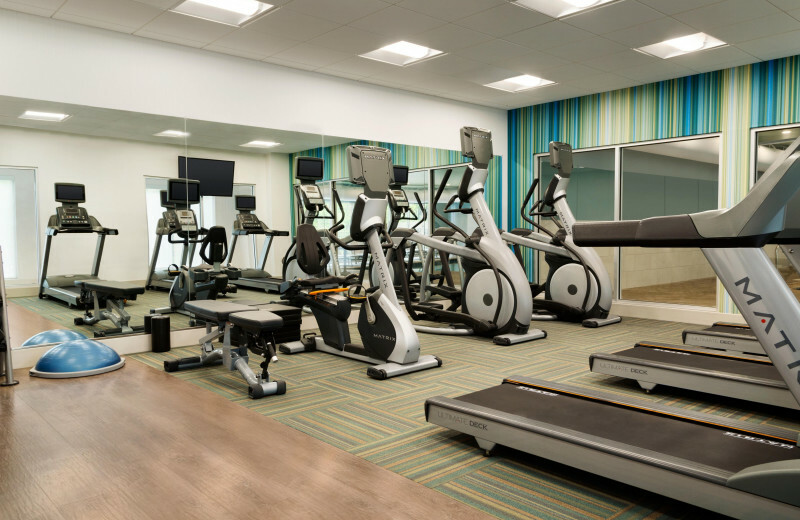 When you're not unwinding in your room, you will find an onsite indoor pool and a fitness center, as well as a delicious breakfast served fresh every morning. The hotel is just minutes away from the beaches at the nearby lakes, where you can bask in the views or go for a refreshing swim. 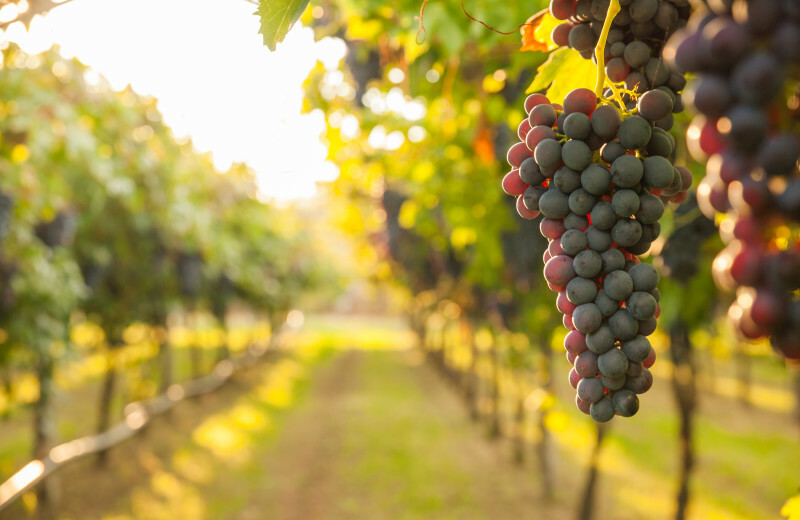 Don't miss out on an adventure around the Vines and Wines Trail which features some of Ohio's most popular and award-winning wineries. 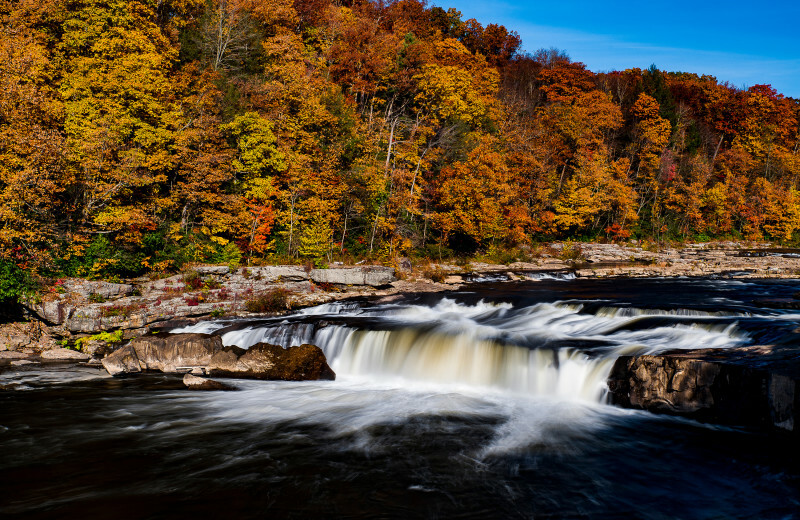 Bring your loved ones to beautiful Ohio for an unforgettable family vacation! 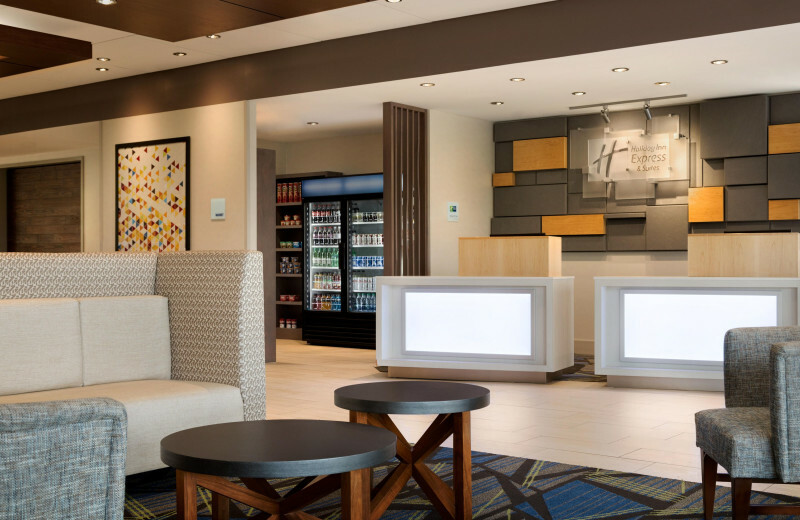 Stay at the Holiday Inn Express & Suites Madison and enjoy excellent accommodations, a hearty breakfast every morning, and amenities that will make you feel at home. 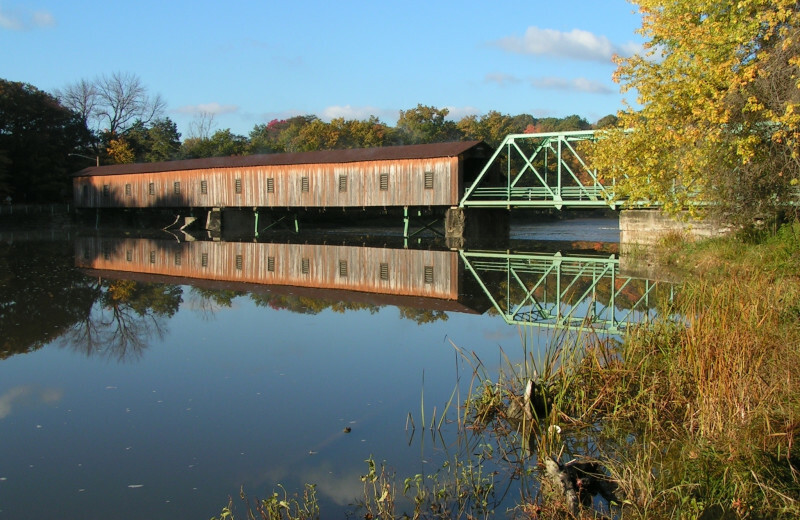 When you're not onsite, you can explore the Madison area at your leisure! 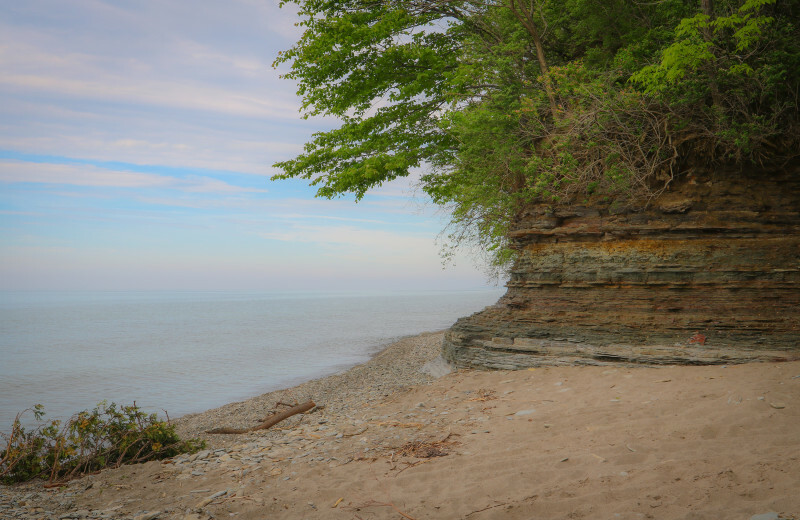 Spend a day at the nearby Lake Erie beaches and build sandcastles with the kids, or visit local attractions such as the Geneva State Park and the Vine and Wines Trail. There's something here for everyone to enjoy! Sometimes you need a little change of scenery to get the creative juices flowing. 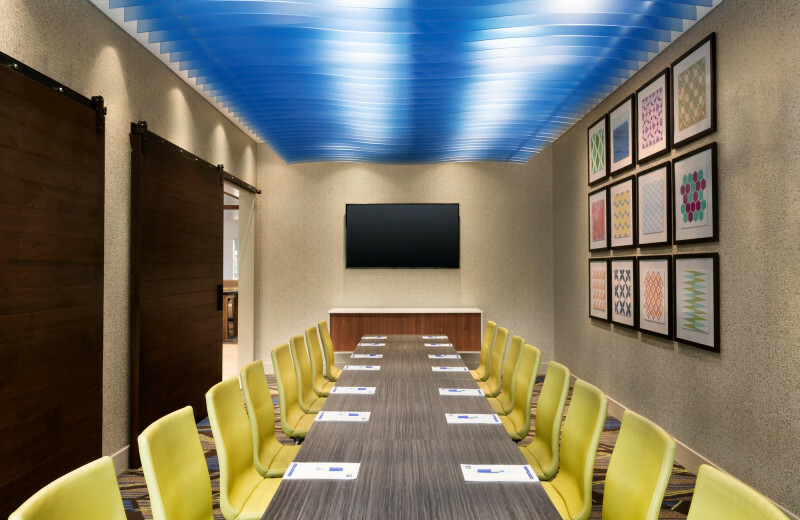 Bring your team to the Holiday Inn Express & Suites Madison for the chance to inspire productivity in all your colleagues. The hotel features a 1,200-square-foot meeting room that can accommodate your group with ease. 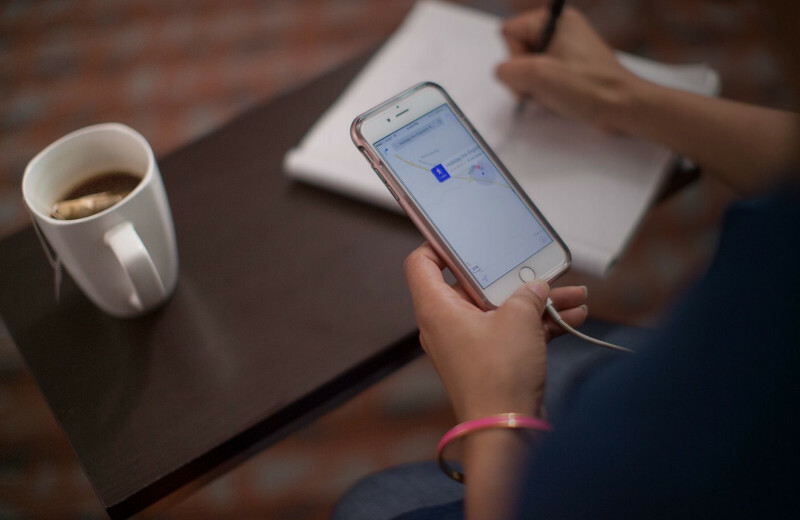 They offer amenities such as wireless internet, flip-chart and markers, and a whiteboard for your use. Inquire today to get started! 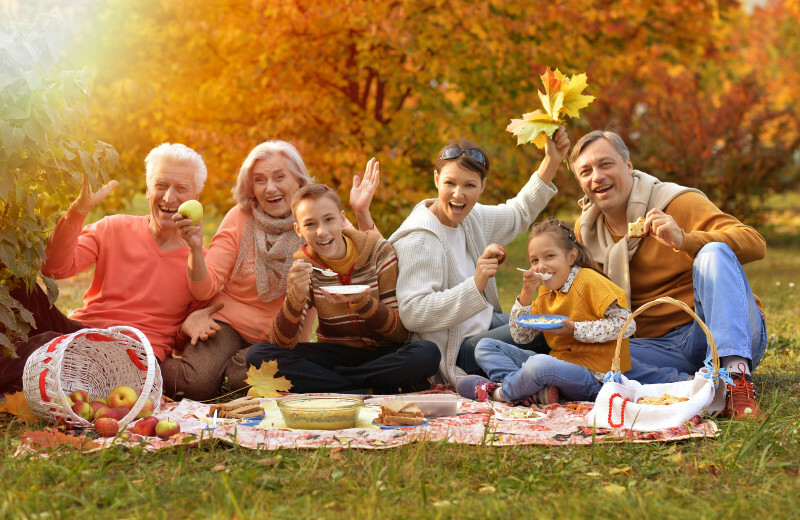 Plan a memorable reunion at the Holiday Inn Express & Suites Madison. They offer comfortable accommodations that can host everyone in your group; whether you're hosting a family, class, or military reunion, their premier guest rooms are perfect for your event. The onsite 1,200-square-foot meeting room can host a small-sized reunion, while the hotel's prime location puts you close to the beaches of Lake Erie and Geneva on the Lake so there's plenty of adventure to enjoy with your group. 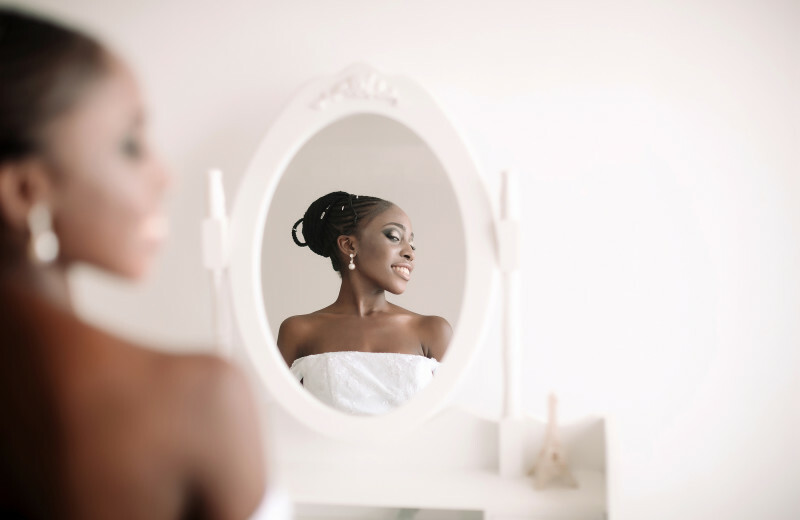 For more information and to begin planning your next event, please contact the hotel! 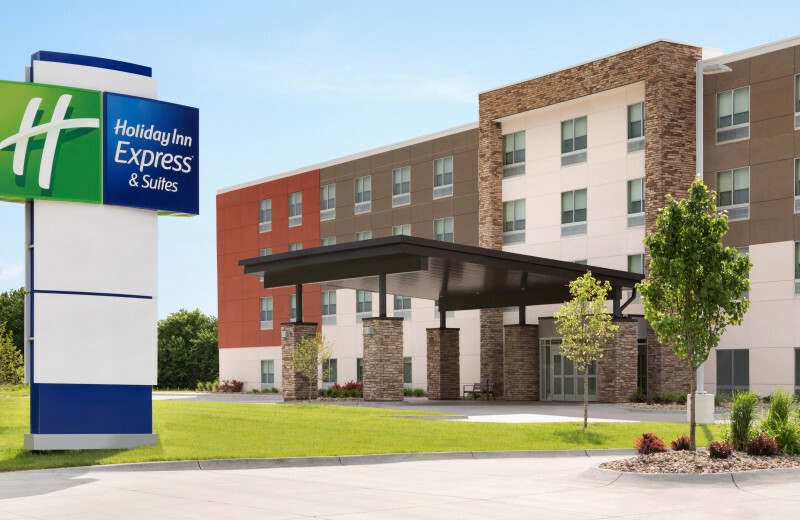 Holiday Inn Express & Suites Madison is a great destination for couples looking for a little romantic retreat. 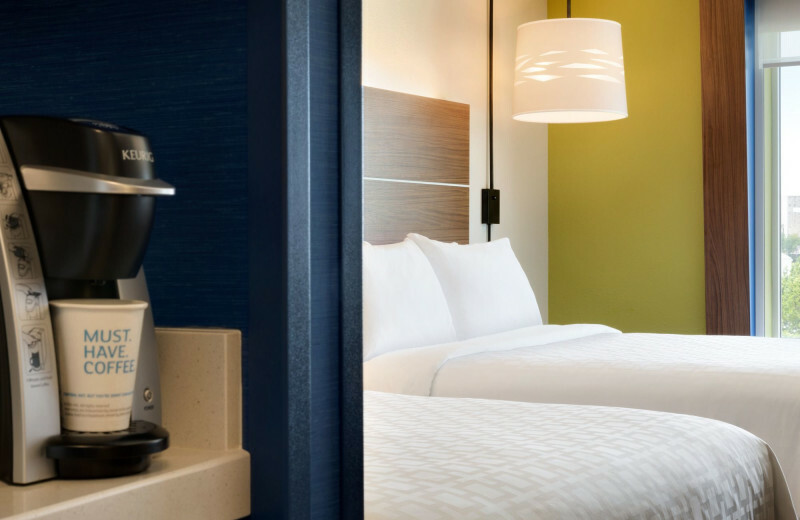 Settle into a luxury room that's impeccably furnished with modern amenities such as flat-screen television and wireless internet. In the morning, the two of you can enjoy a breakfast before heading out to explore the beautiful Avon, Ohio area. You can't miss out on a trip around the Vine and Wines Trail which features some incredible award-winning wineries! 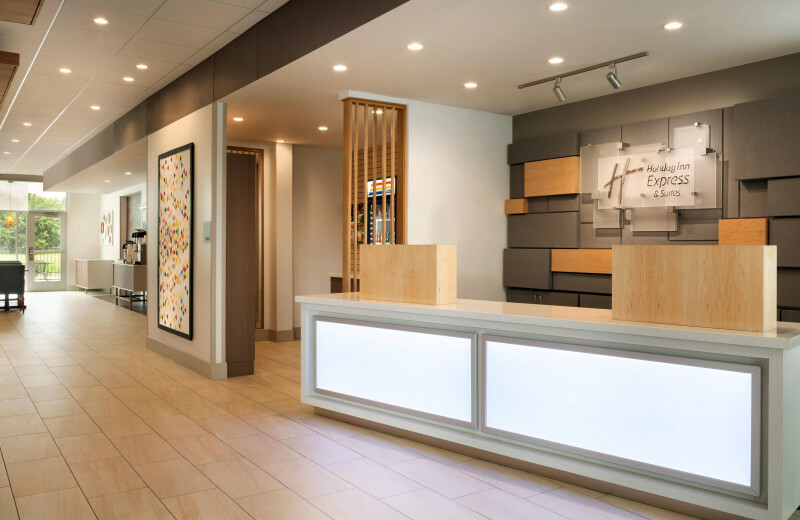 Holiday Inn Express & Suites Madison offers luxury for all kinds of vacationers! 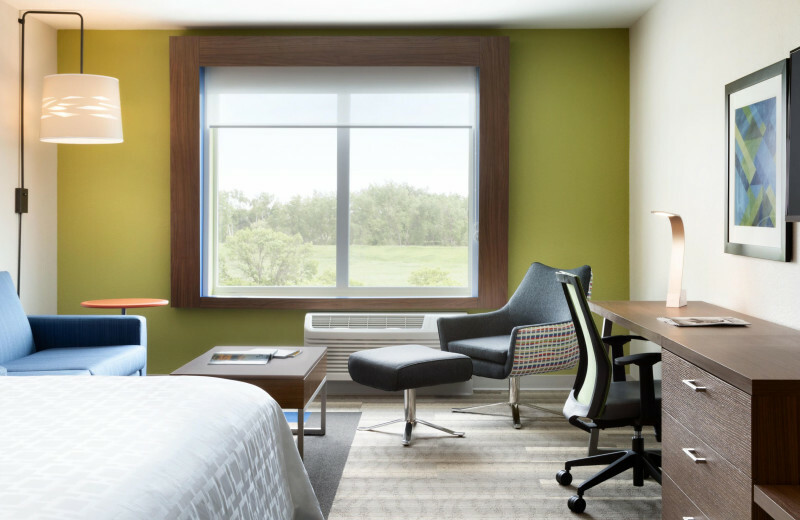 Whether you're planning a getaway with family, friends, or business colleagues, you'll feel right at home in one of their sophisticated rooms that are well-equipped with amenities such as private bathroom, flat-screen television, and wireless internet. 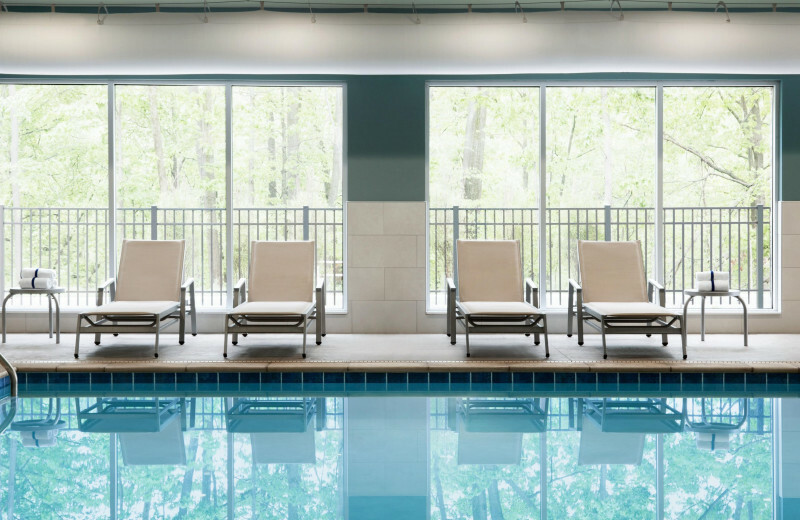 The hotel offers delicious onsite breakfast, a swimming pool, and much more!